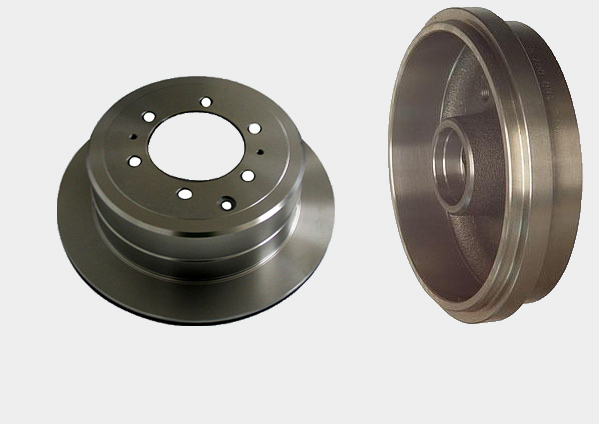 Professional Grade Brake Drums offer the most complete line of premium, high quality, drums in the marketplace. These vehicle-specific drums provide consistent quality, strength, performance and reduced noise. For vehicles requiring drums, Professional Grade has the best coverage in the industry.